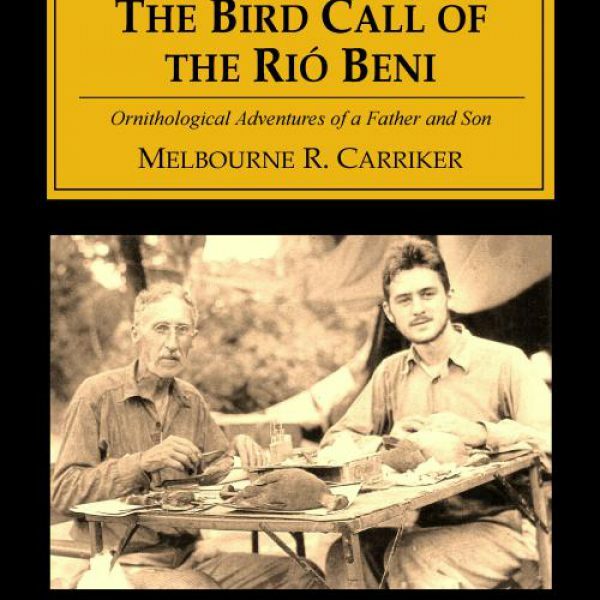 In primitive camping and working conditions, Melbourne Carriker toiled and learned about birds in the jungles of Bolivia. 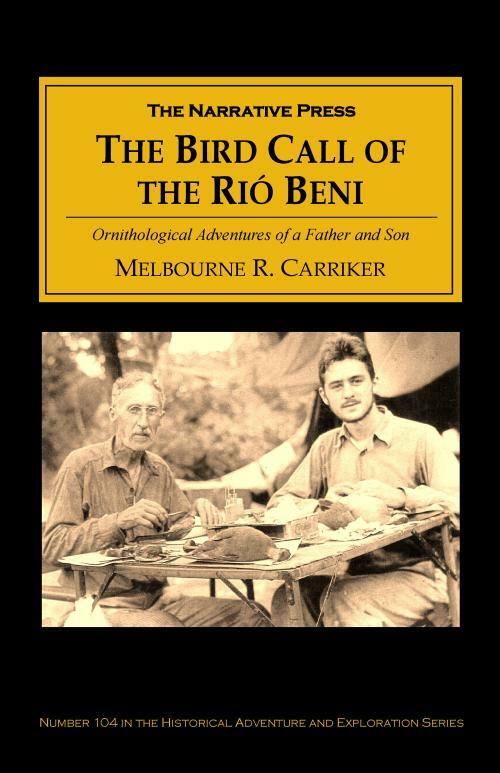 As a field representative of the Academy of Natural Sciences in Philadelphia and with a $4,000 budget, Melbourne’s father took him on a bird collecting adventure in 1934, which greatly influenced his own scientific career. From the author’s daily diary, he provides insight into the shooting, skinning, documenting, drying and preparing of specimens for the Academy’s archives. From the 1934-35 expedition, 2,027 bird specimens were collected including Tinamous, Hummingbirds, Flycatchers, Tree Creepers and Oven birds. During this eight month adventure, father and son traveled the eastern jungle slopes of the Andes and much of the Rió Beni. Their traveling options were often boats/rafts/dugouts, carts and riding horses, pack mule teams and trains. 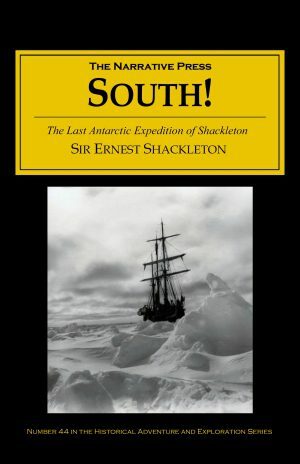 Melbourne withstood a case of malaria, camped under tarpaulins sleeping on a cot, cooked native foods he was unfamiliar with on a primus stove and was always under the watchful eye of the native family who were close at hand. This tale of life in the wild in a challenging culture along with accounts of perils of the Chaco War details the distinctive link between father and son.